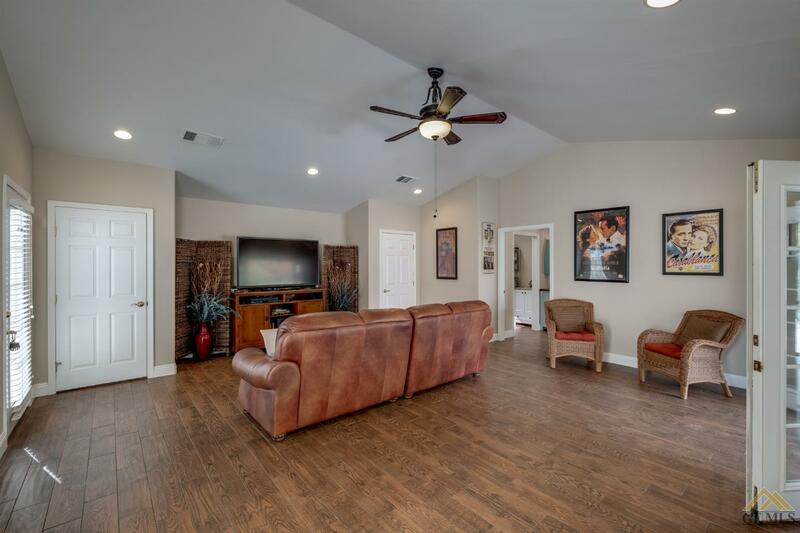 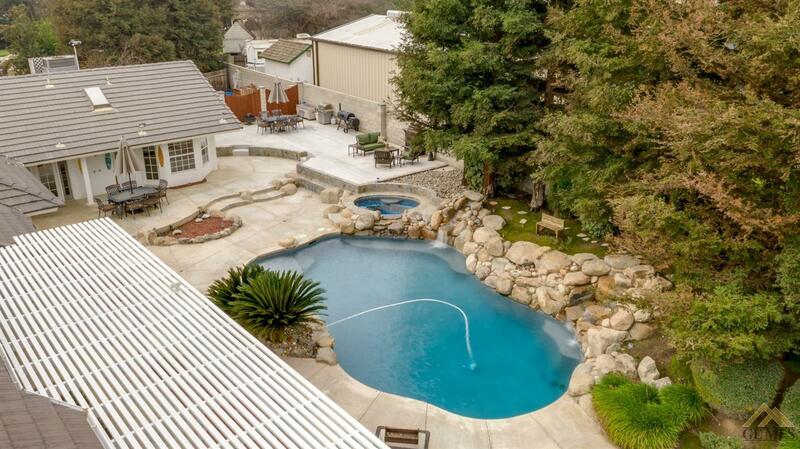 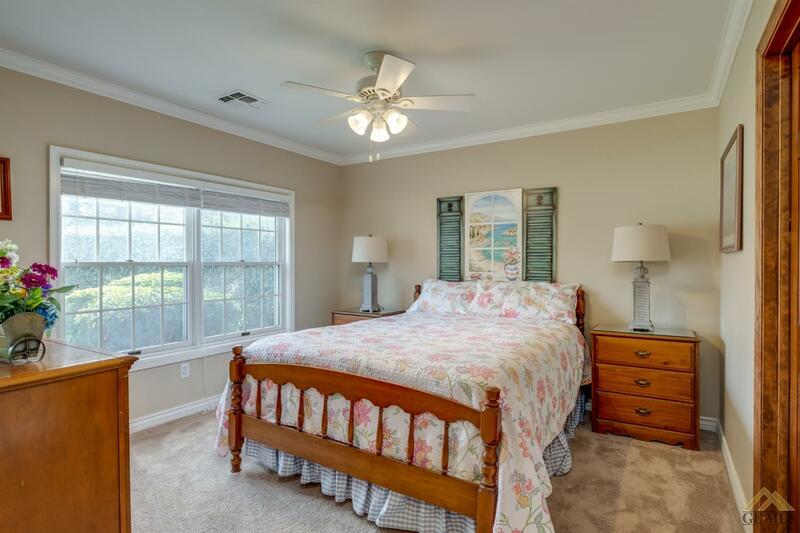 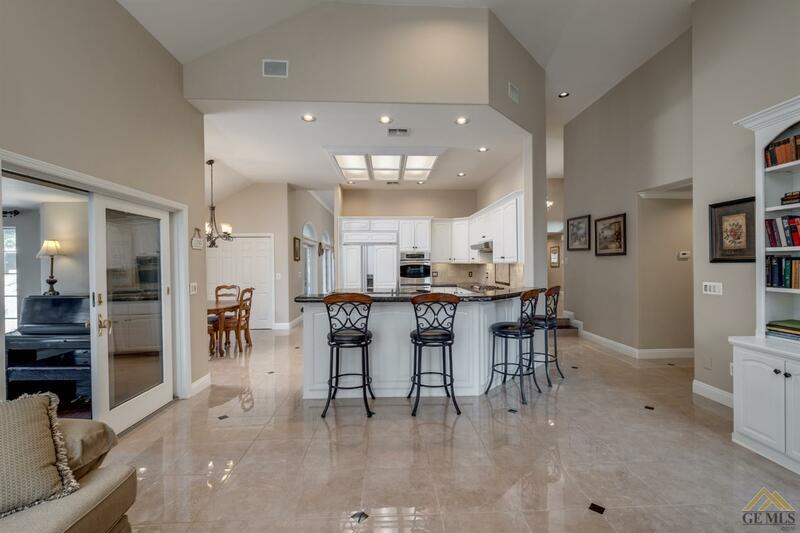 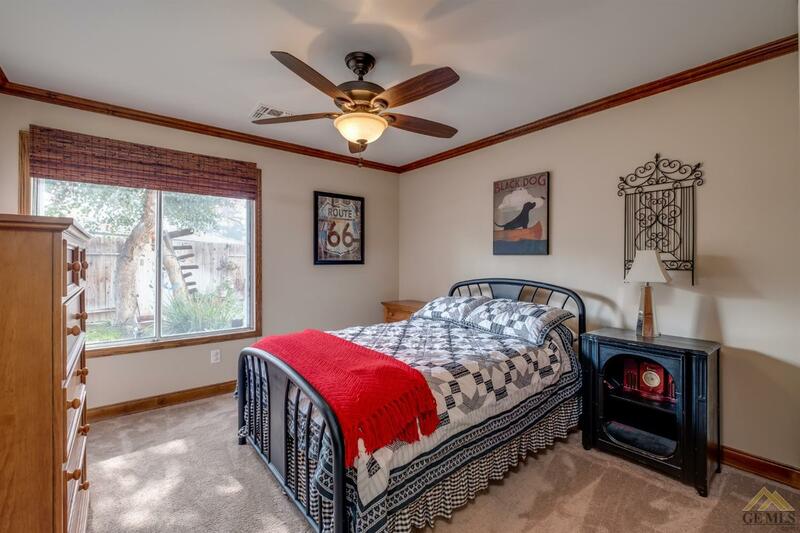 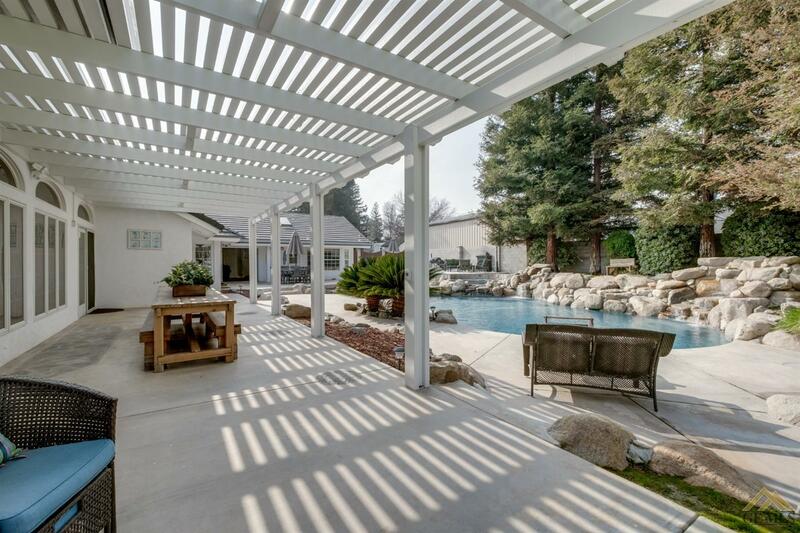 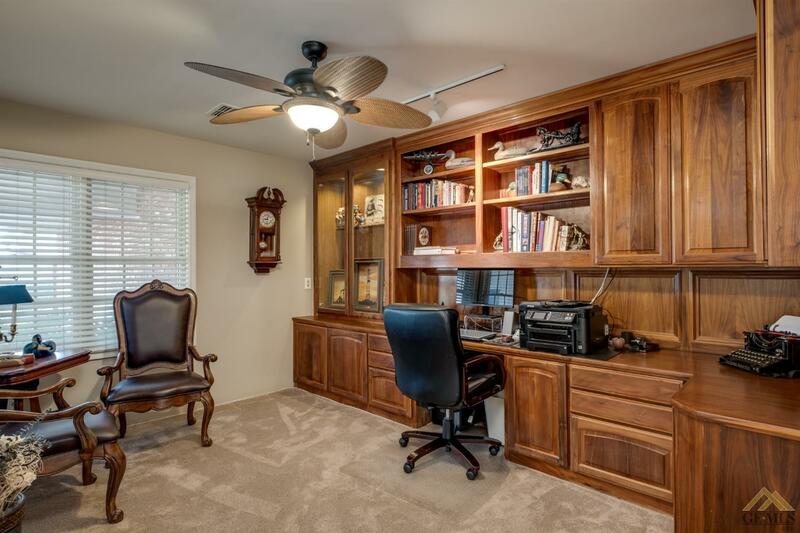 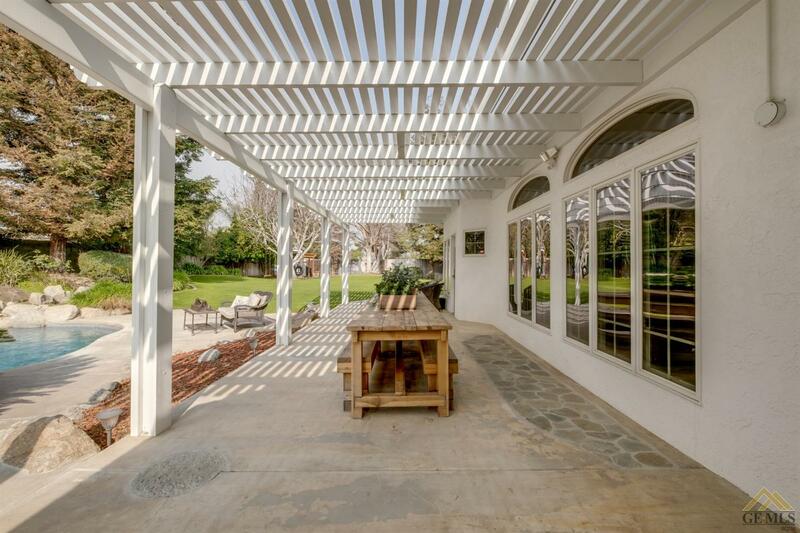 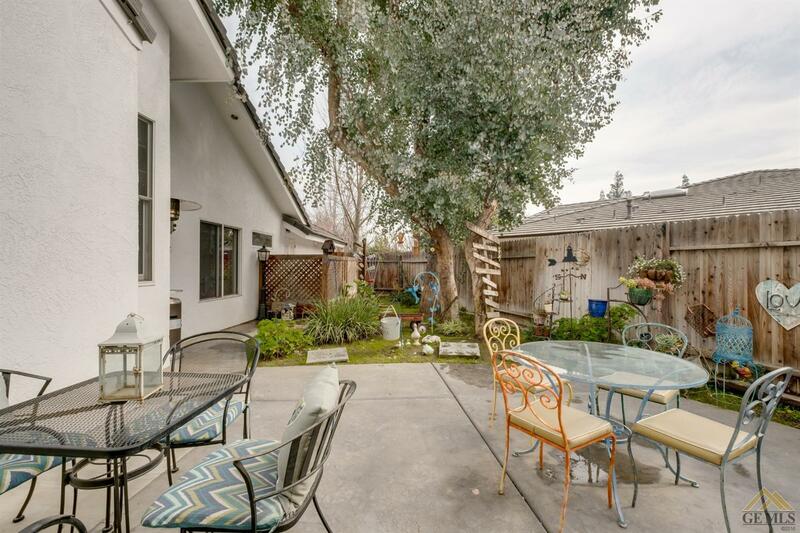 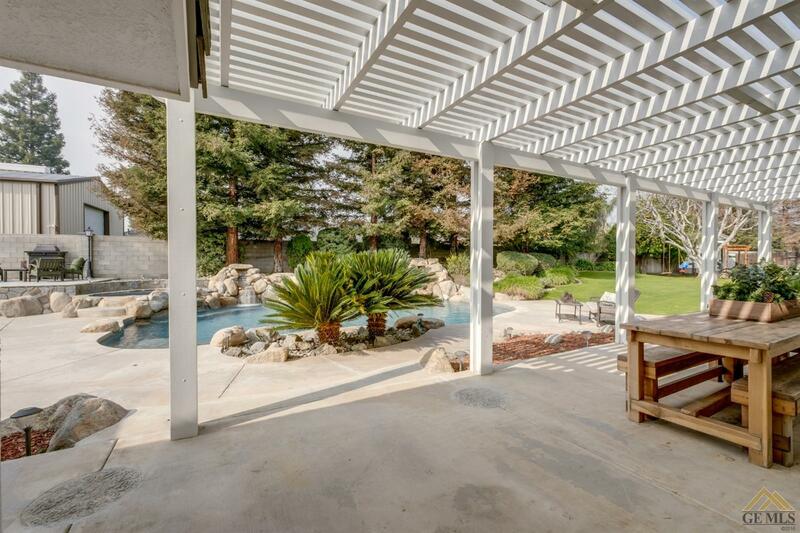 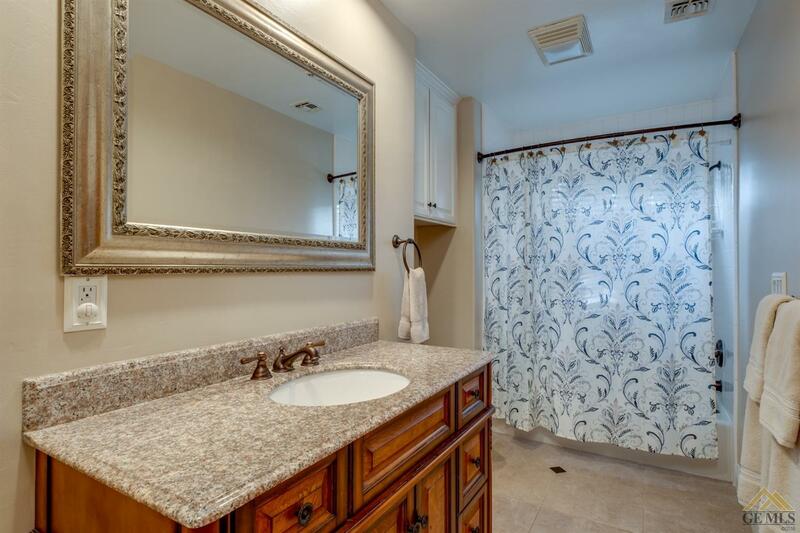 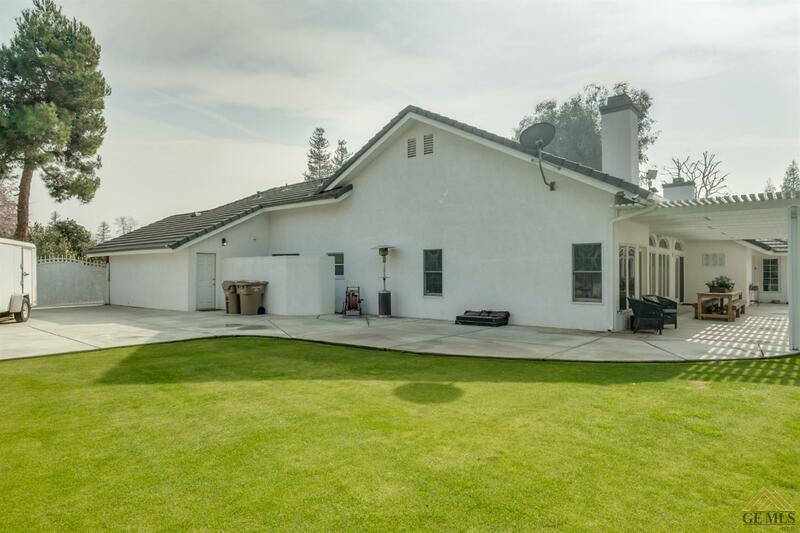 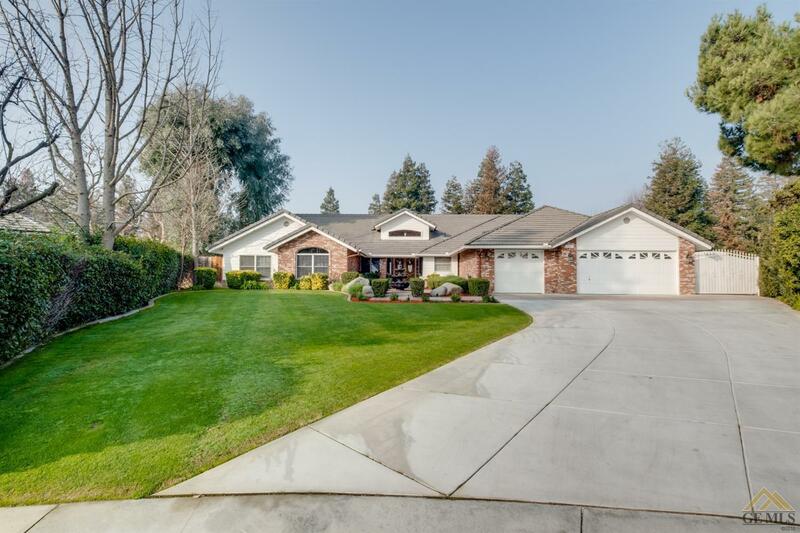 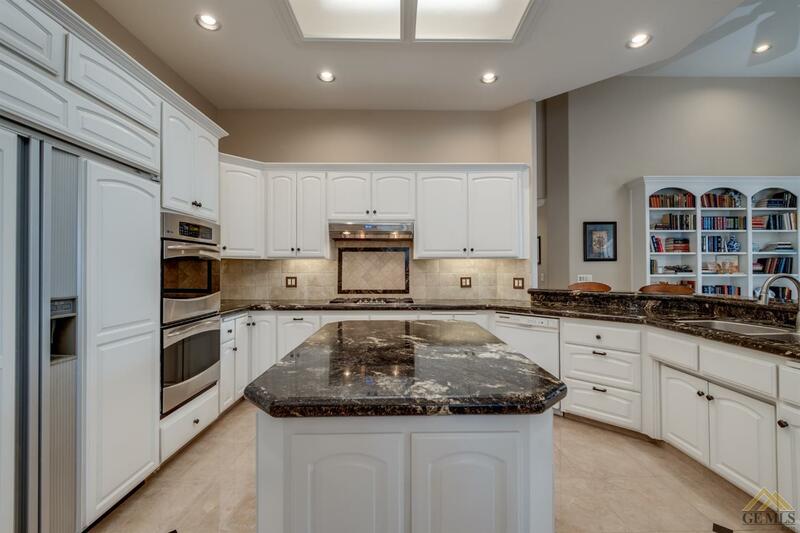 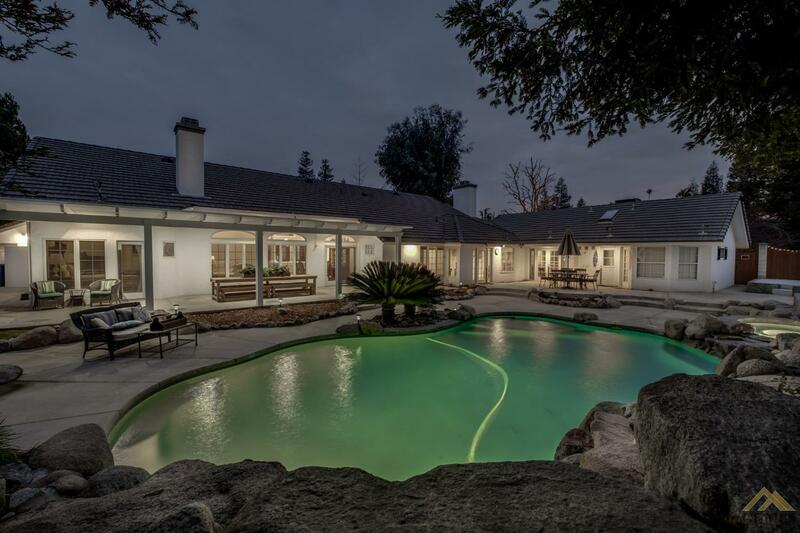 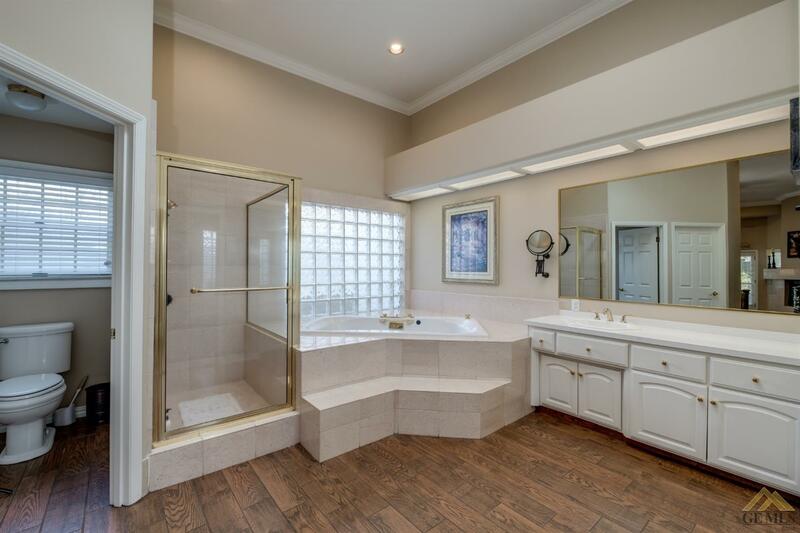 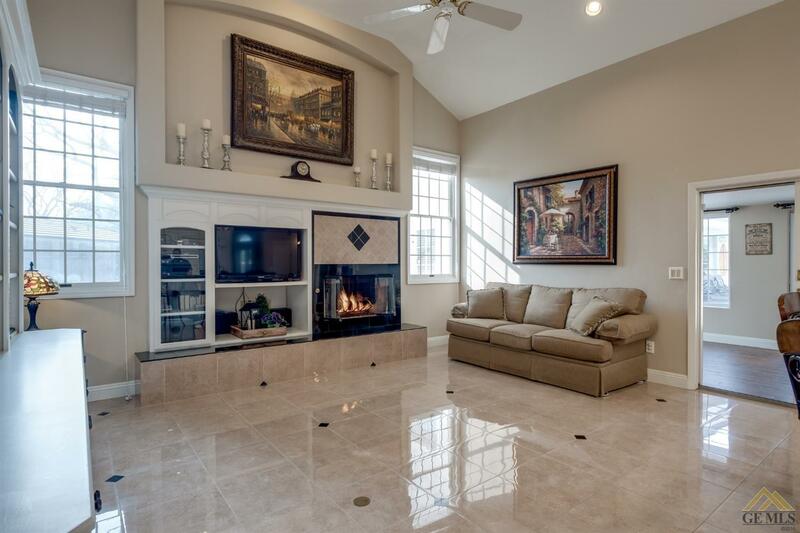 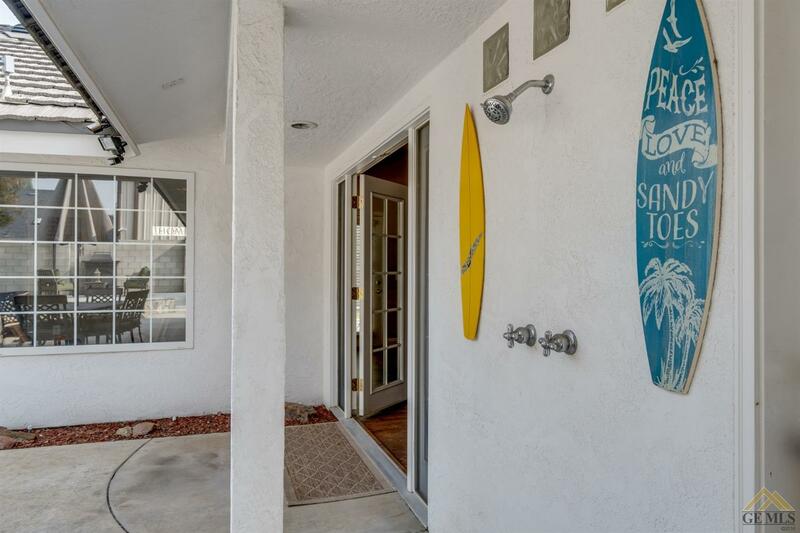 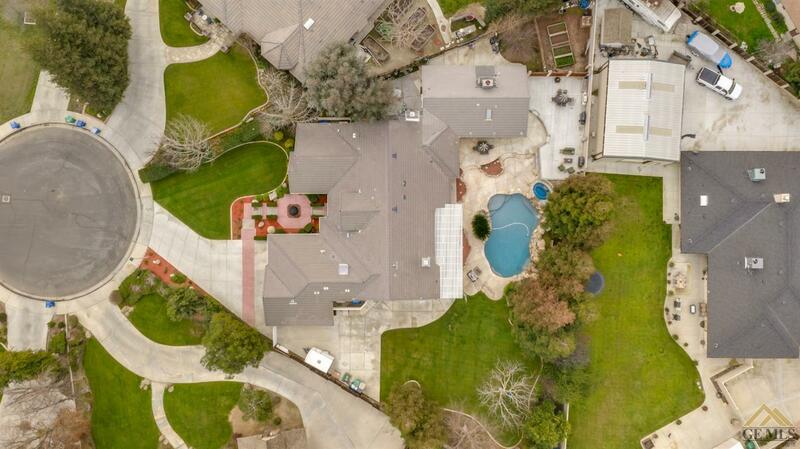 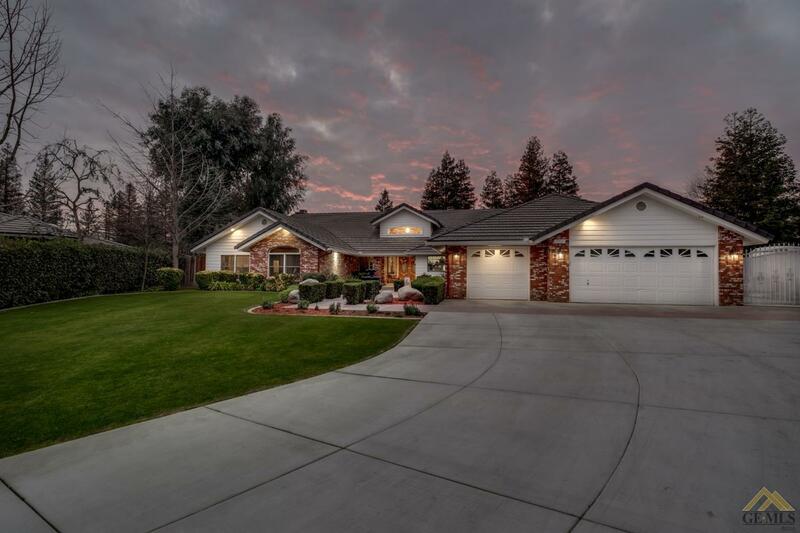 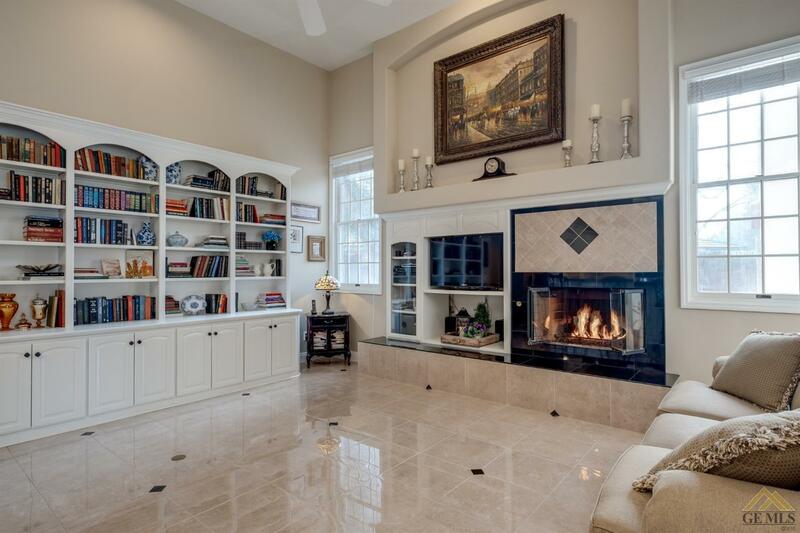 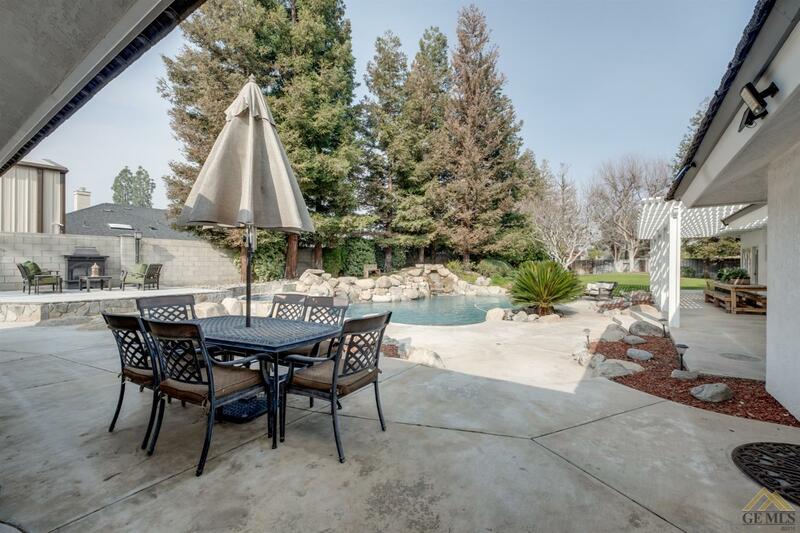 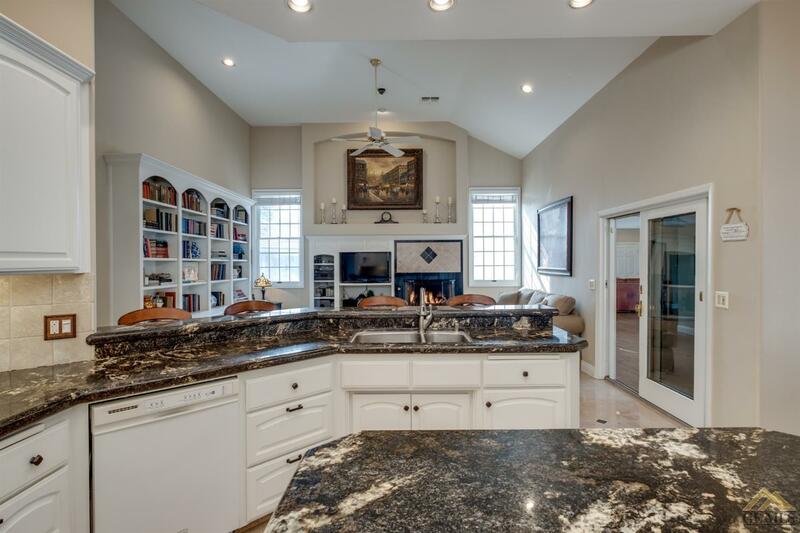 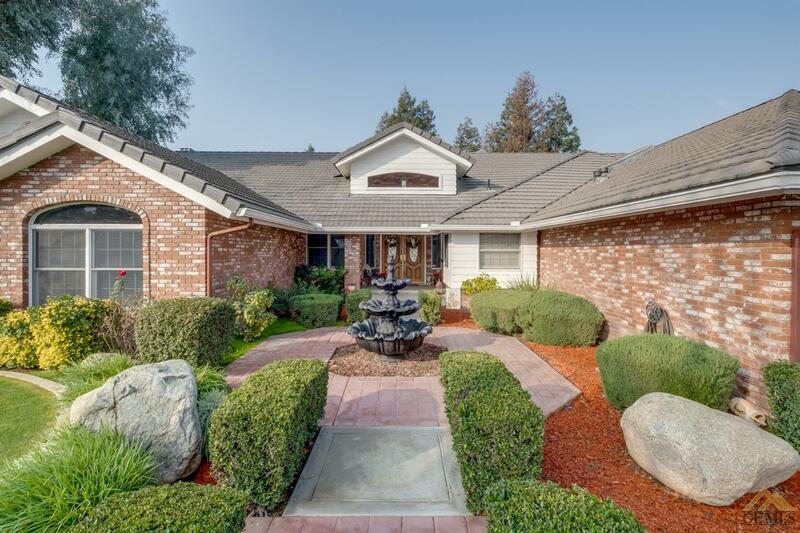 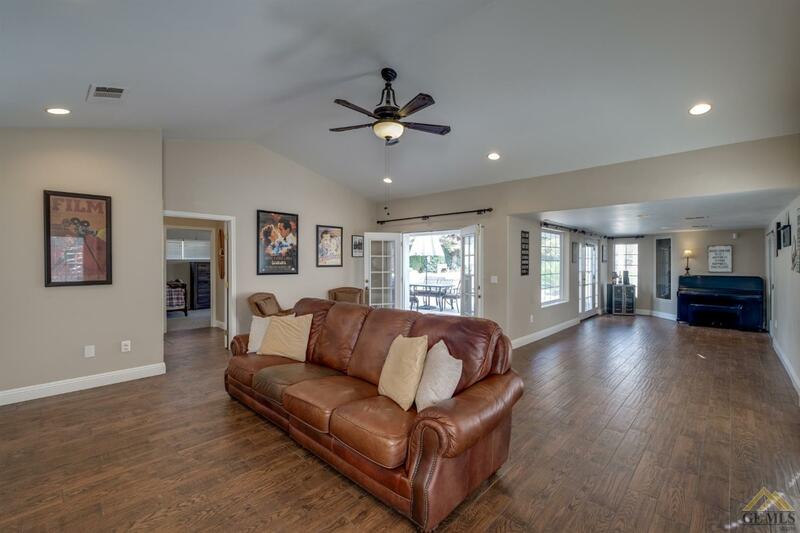 This Entertainers Dream sits on a large lot at the end of a cul de sac. 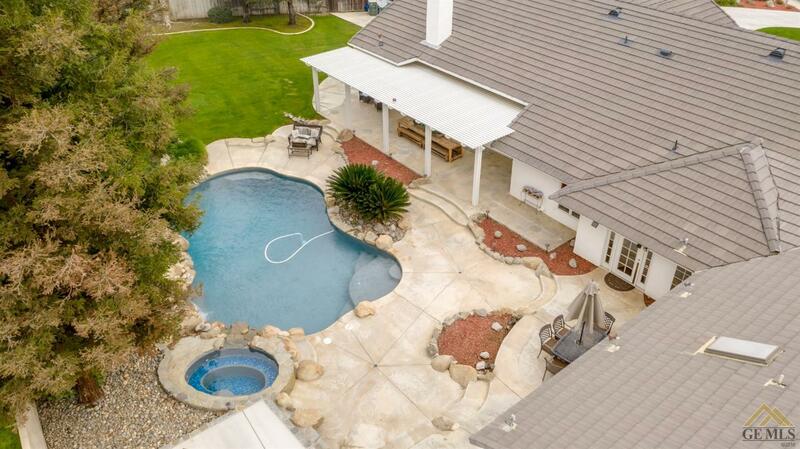 This home has hosted several events including weddings accommodating 80+ guests. 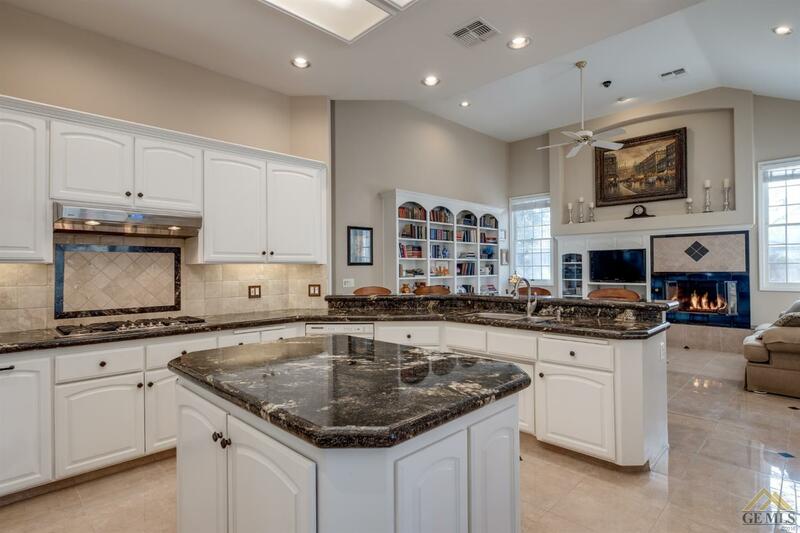 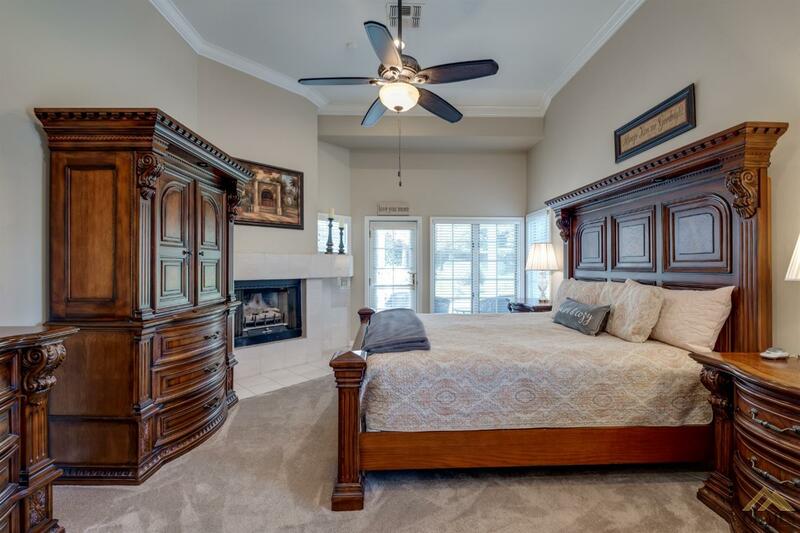 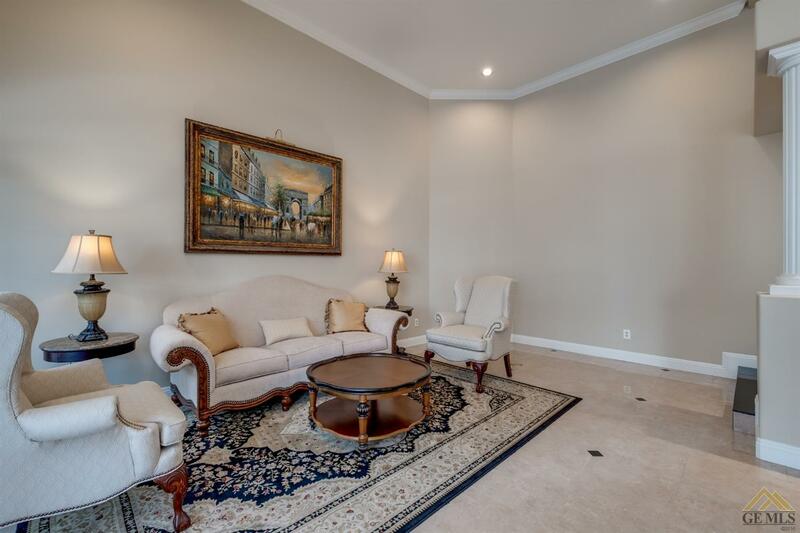 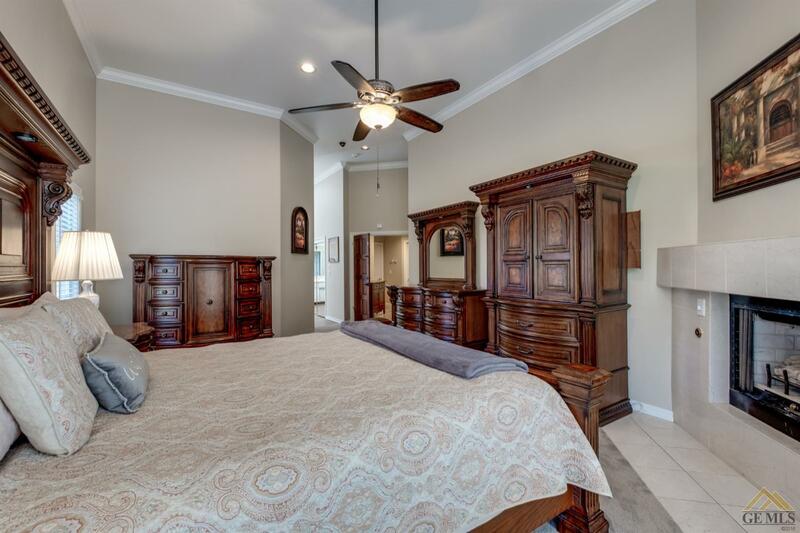 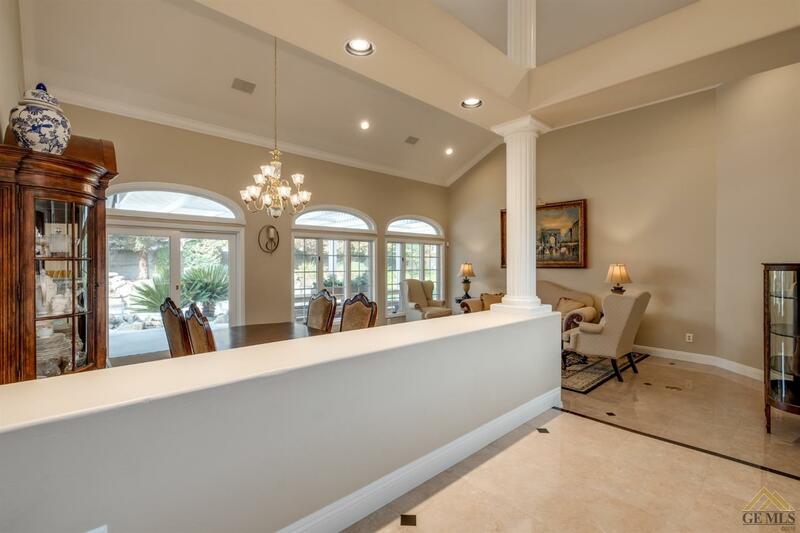 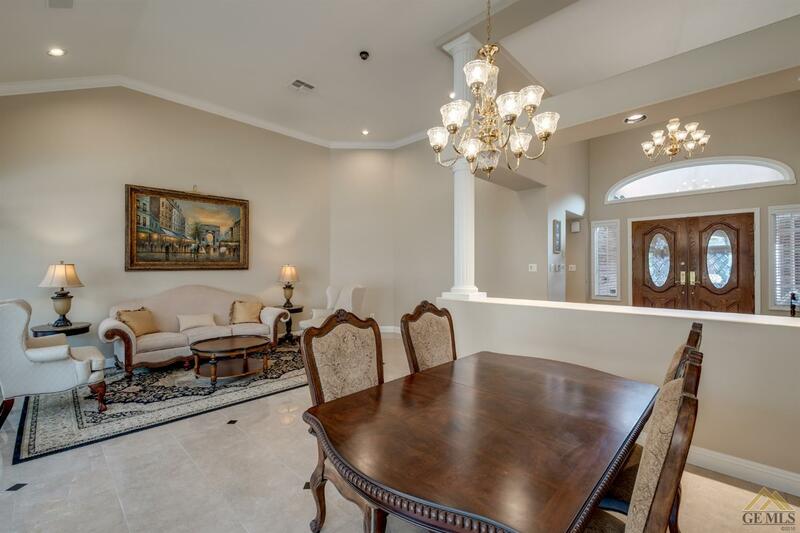 This Luxury Estate offers over 4,000 Sq Ft. 5 bedrooms + office, Custom granite, High gloss floors, large master bedroom and bath, Game room/butlers quarters (or mother-in-law; includes dining area, living room, kitchenette, washer/dryer hookups, bedroom, and bathroom) Sub Zero fridge etc... 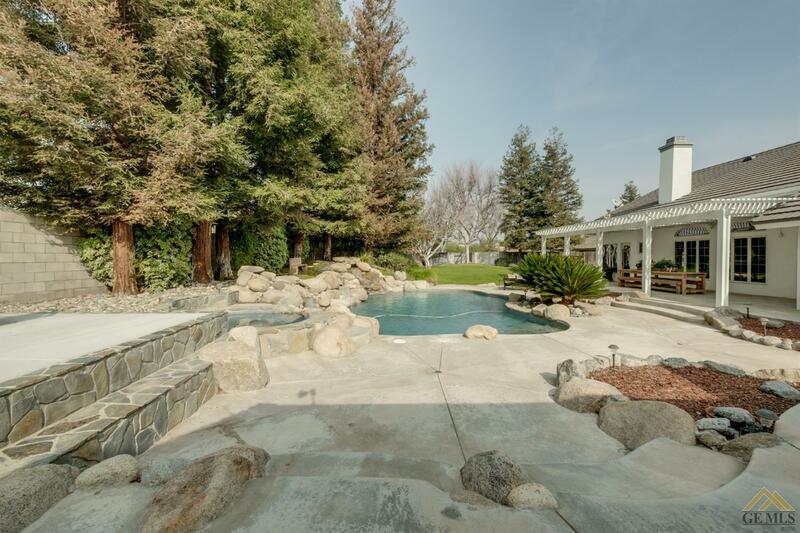 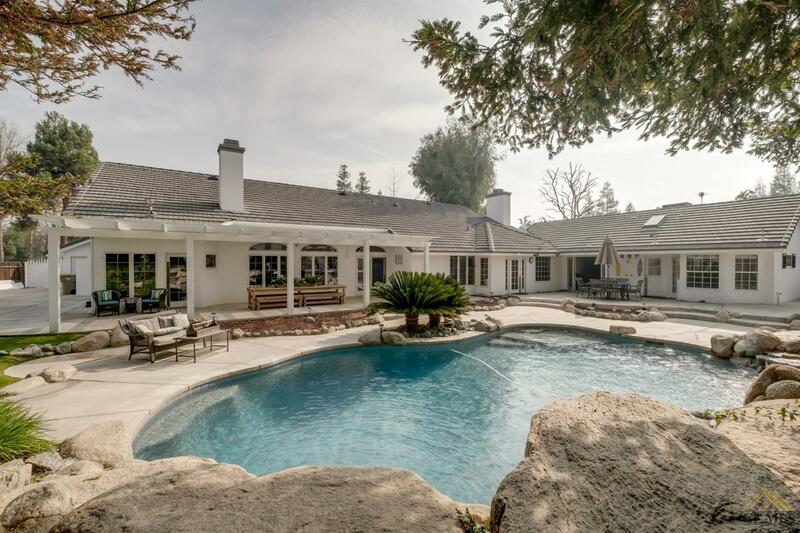 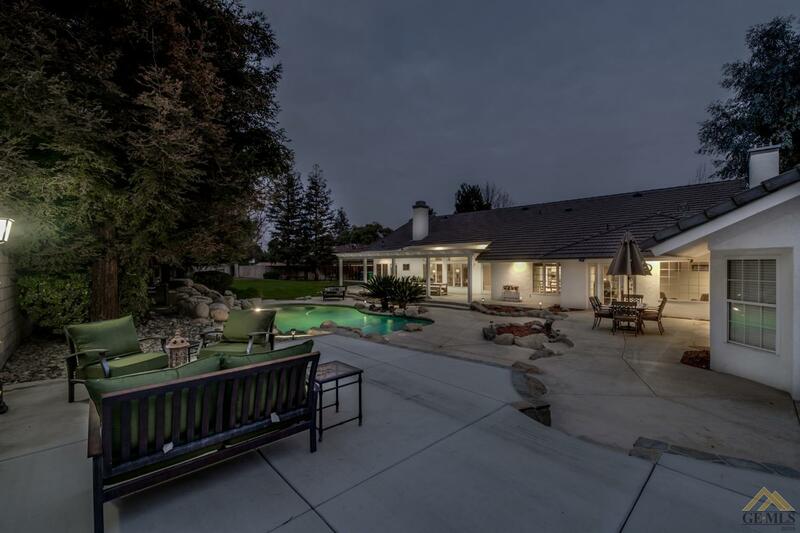 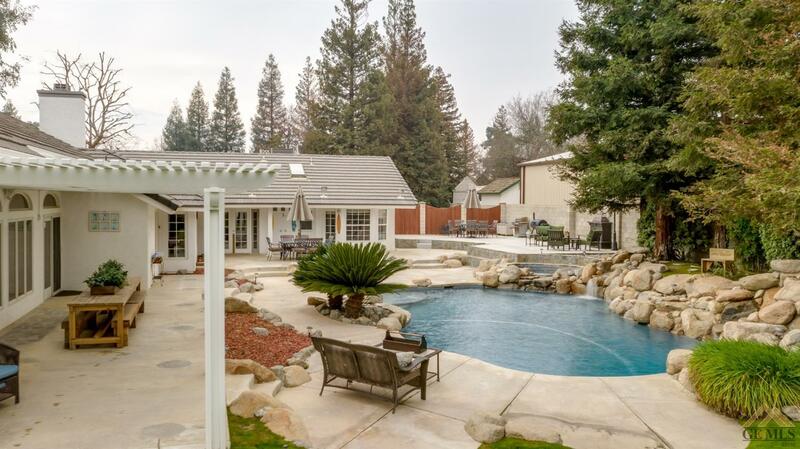 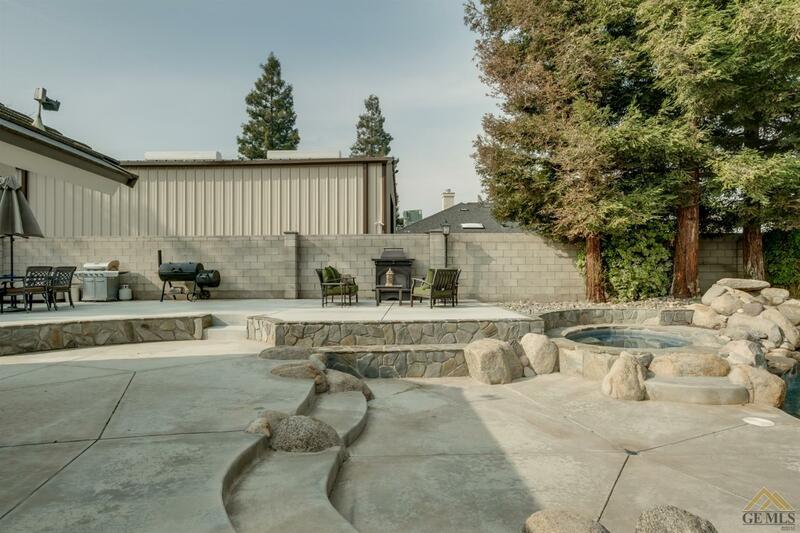 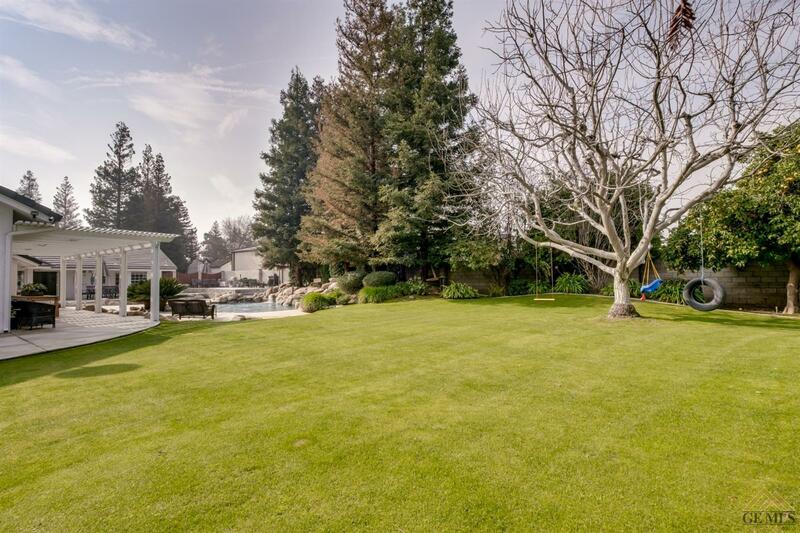 The backyard of this over half acre Estate is breath taking with its large heated pool and spa including 3 rock waterfalls, lots of area for seating and entertaining, private gardens, and large grass area for events. 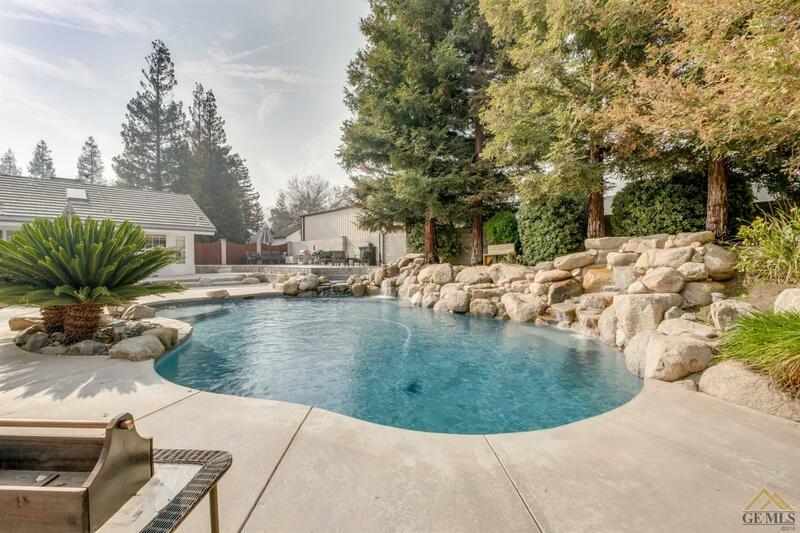 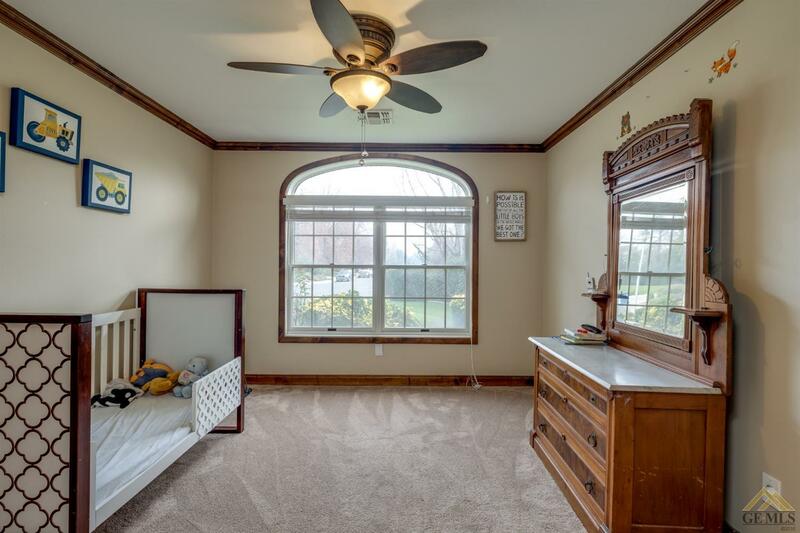 This property has too much to list and is a must see!